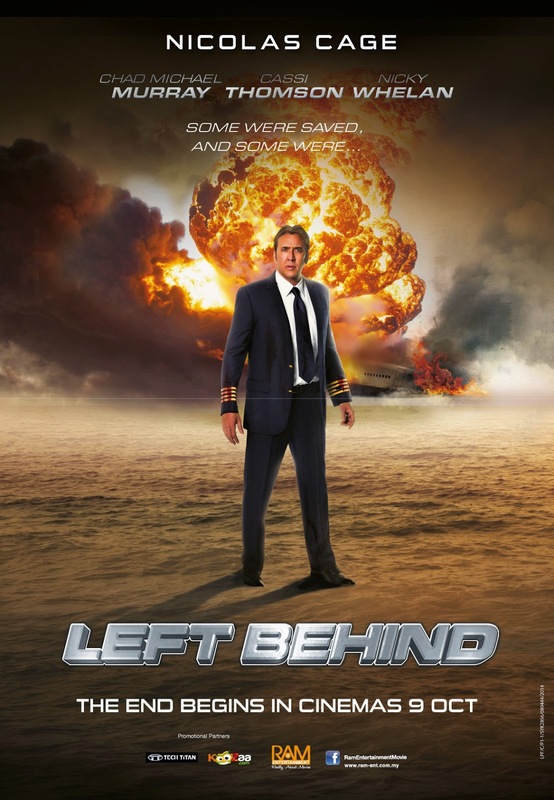 Coming this October 2014, a movie titled, “Left Behind” will be coming to local cinemas! It is a movie based on the best-selling book of the same title and it will be featuring awards winner Nicholas Cage as the main cast! Left Behind is an apocalyptic action-thriller starring based on the New York Times bestselling novel. Something surprising happened right now whereby millions of people disappear without any trace. Terror and chaos spread around the world as the only remains from the missing people are their clothes and belongings. 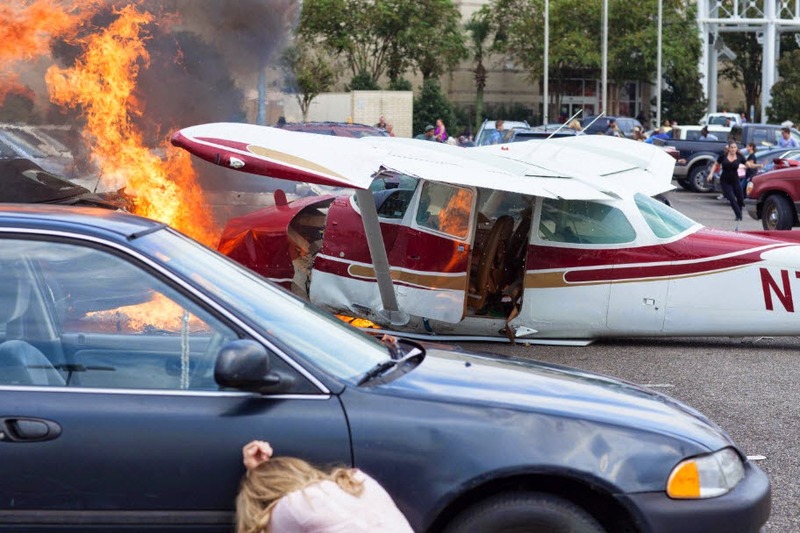 The vanishings cause unmanned vehicles to crash and burn, planes fall from the sky and etc. Emergency forces everywhere are devastated. Riots and looting overrun the cities. The entire planet is plunged into darkness and no one can provide help and answer to what’s happening to the world. 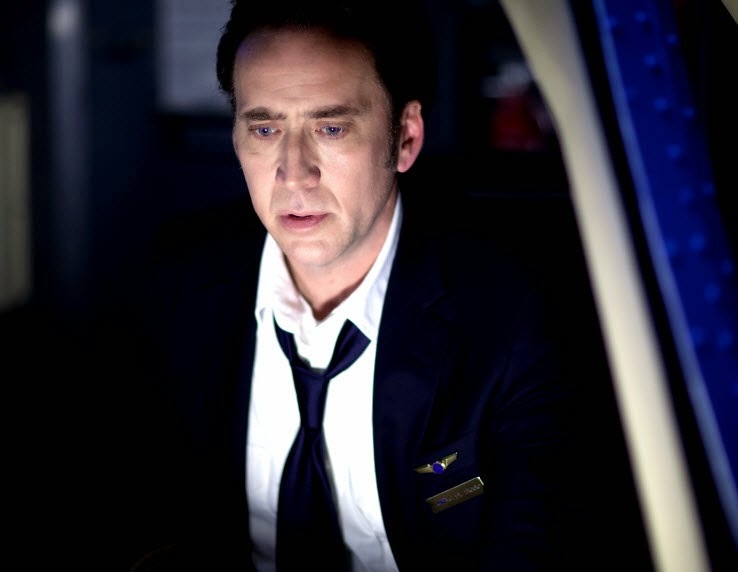 Ray Steele (Nicholas Cage), an airline pilot, struggles to calm and ultimately to save the lives of the passengers who are still on his flight as the world below loses its ability to help his plane to safety. Running out of fuel, equipment failing, his crew escalating into panic, Ray must guide the plane with the help of GWN reporter CAMERON “BUCK” WILLIAMS who takes over the role of co-pilot in the face of the crisis. For Buck Williams, being trapped at 30,000 feet with a plane full of terrified passengers means a struggle to understand the incomprehensible. On the ground, Ray’s daughter CHLOE STEELE (Cassi Thomson) struggles to find her young brother and mother, both of whom may have disappeared in the event. What will happen to Ray and all of the passengers? What happens to the world? Let’s find out in your nearest cinema soon!